No matter what you read, this is nothing like what happened to Yahoo users! We are publishing this because the news is spreading like wildfire today about serious phishing scam targeting Gmail users. And undoubtedly, you’re going to hear people who don’t know what they’re talking about comparing this to recent Yahoo troubles. This is not true. Yahoo user accounts were hacked do to basic security flaws in Yahoo’s infrastructure. 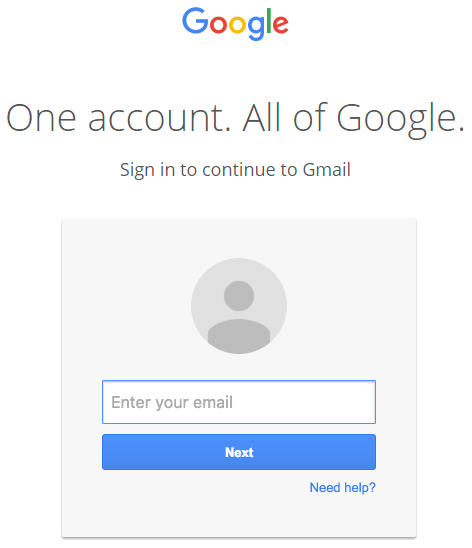 The phishing scam against Gmail users is not about security issues with Google’s infrastructure or negligence, it’s about Gmail users being tricked by a very sophisticated phishing scam. Thank you we really appreciate your help.! Perhaps contact lists should be password protected, seperate from log-in passwords.